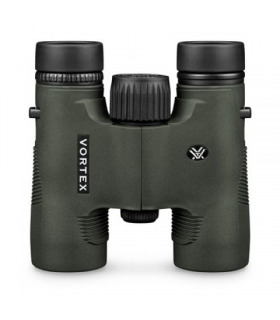 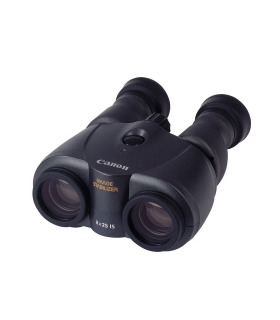 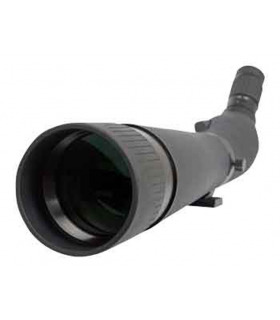 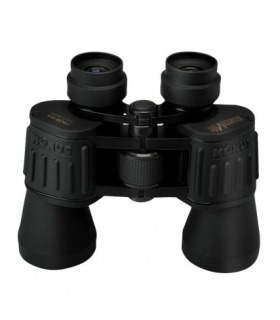 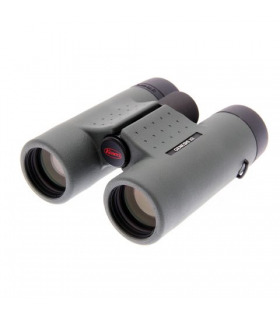 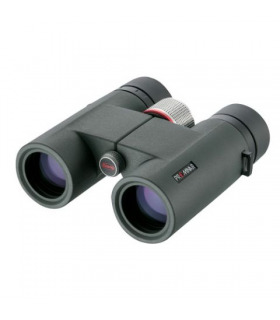 The Litec CP 10x25 is a high quality binoculars by Optisan. 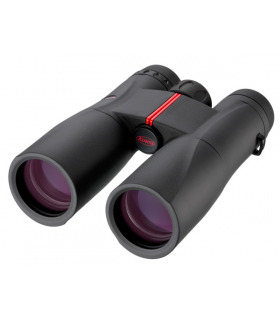 The body has a luxurious appearance and has a grey / black metal body. 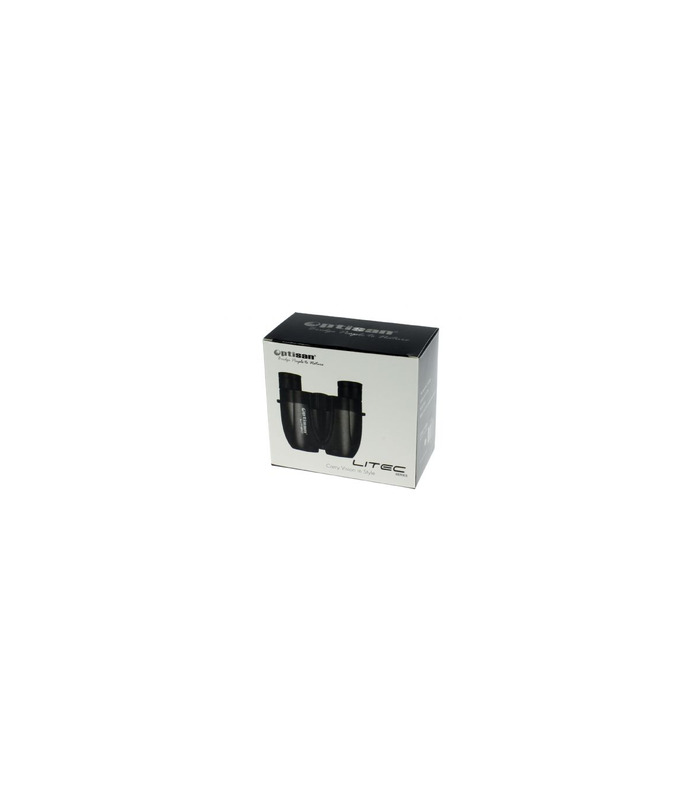 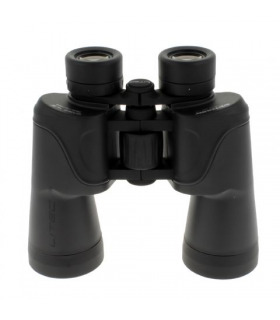 The lenses are made of high quality BK-7 glass material with multi-coating. 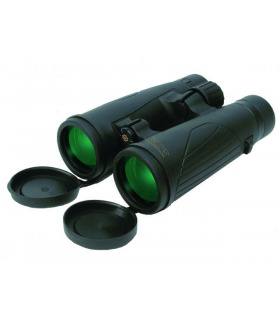 This green multiple coating on the lenses ensures a clear and colourfast image. 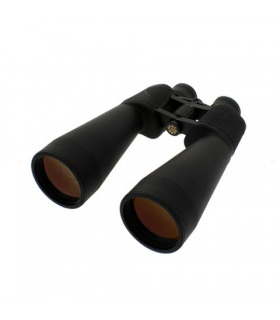 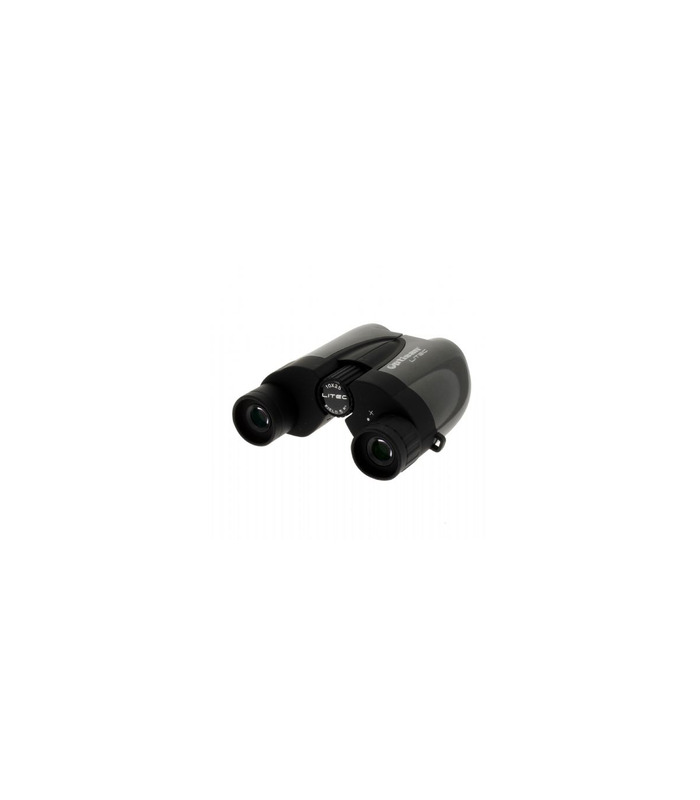 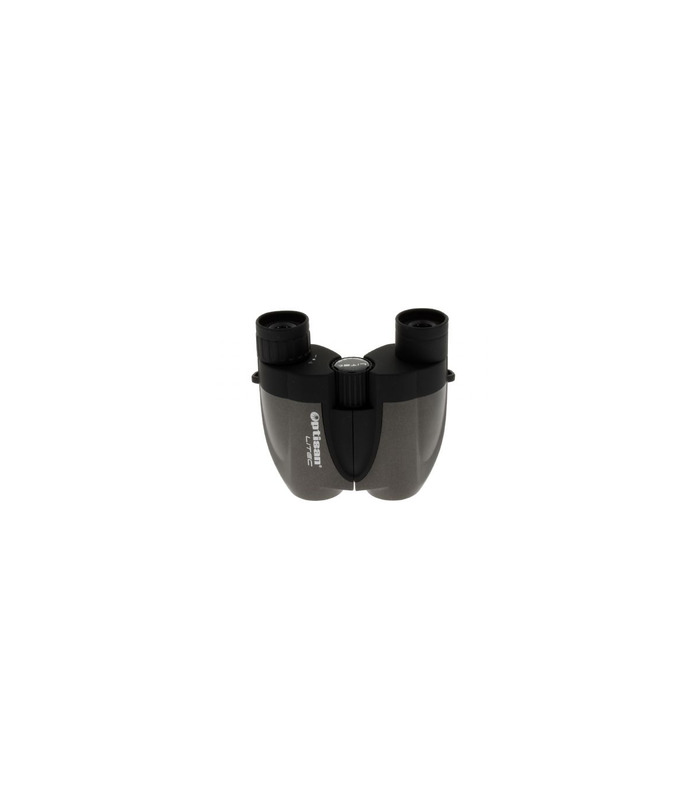 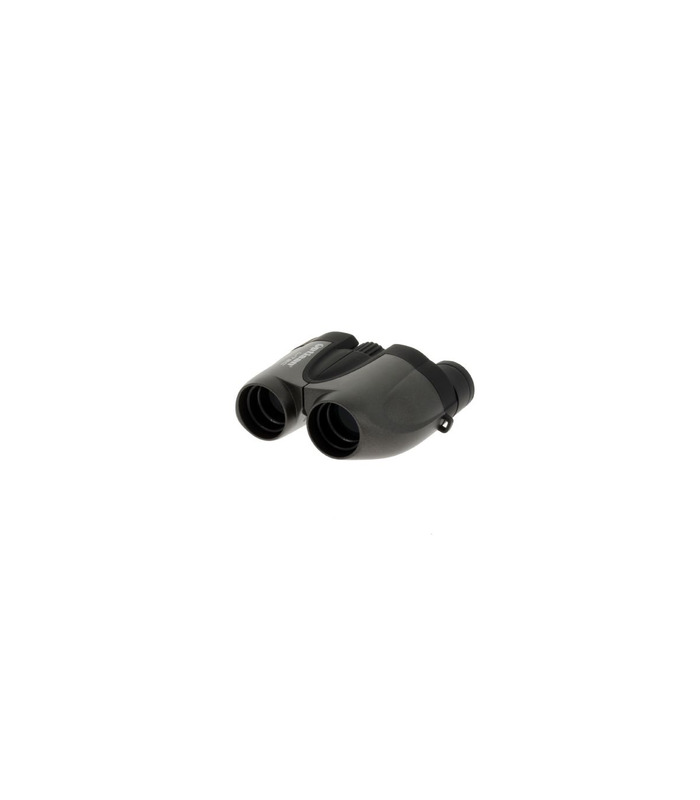 The binoculars are equipped with convenient "twist-up" rubbers, ideal for people who wear glasses. 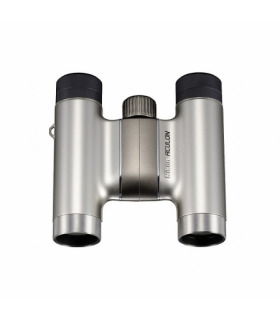 Konus Titanium Evo 10x42 WP este acum mai bogat ca niciodată. 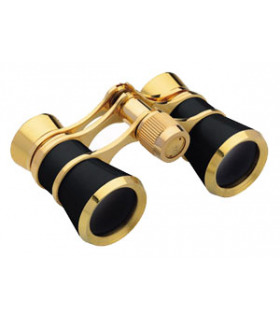 Design elegant și agresiv, corp robust și extrem de performant, optic impecabil in orice conditii de vreme, inclusiv ploaie și zăpadă.